Bastille, a cybersecurity company specializing in detecting and mitigating threats from the IoT, yesterday released the 2016 MouseJack Security Vulnerability Survey Report looking at the effects the company’s MouseJack discovery is having on businesses and individuals. MouseJack is a security vulnerability found in wireless mice and keyboard dongles that puts billions of PCs and millions of networks at risk of being breached. Among the most alarming statistics to arise from the poll is that more than 80 percent of respondents say their companies still allow wireless mice to be used in the workplace. Further, despite a large percentage of individuals being concerned about MouseJack, statistics show many remain unconcerned about potentially being hacked and will continue to use their respective vulnerable devices. 82 percent of respondents said their companies allowed wireless mice to be used. 21 percent of respondents said they were not concerned that their wireless mouse could be hacked. 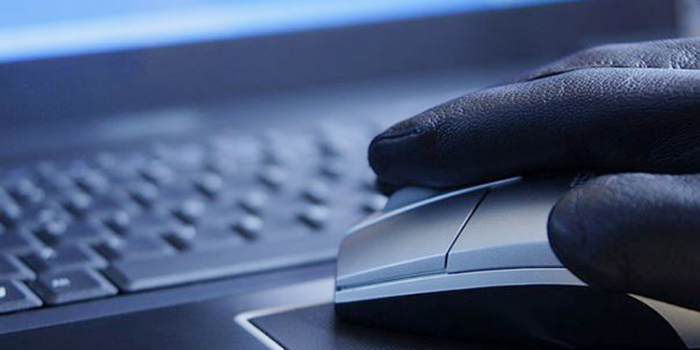 16 percent of respondents said they’d continue to use their mouse even if it had the MouseJack vulnerability.